20 years of experience in the fashion industry has helped Dean Arcuri establish a unique and focused approach to lifestyle consulting. Without any formal experience, he began his career working in the sample closet for Calvin Klein and built a substantial resume working for global brands including Dolce & Gabbana, Giorgio Armani and Ralph Lauren. Most recently, he helped lead a brand re-design as Vice President of Creative Services for Sean John. 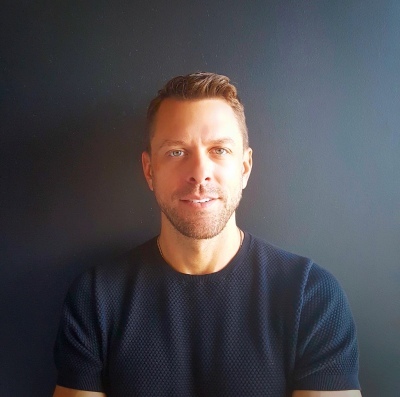 Using his mastery of visual merchandising, creative services and project management, he now launches INIMITABLE, a personal and professional lifestyle consulting service. Whatever your needs - from decorating your apartment to reoganizing your home, designing retail window displays, producing events or planning a party - Dean will work closely with you to help bring your vision to life.